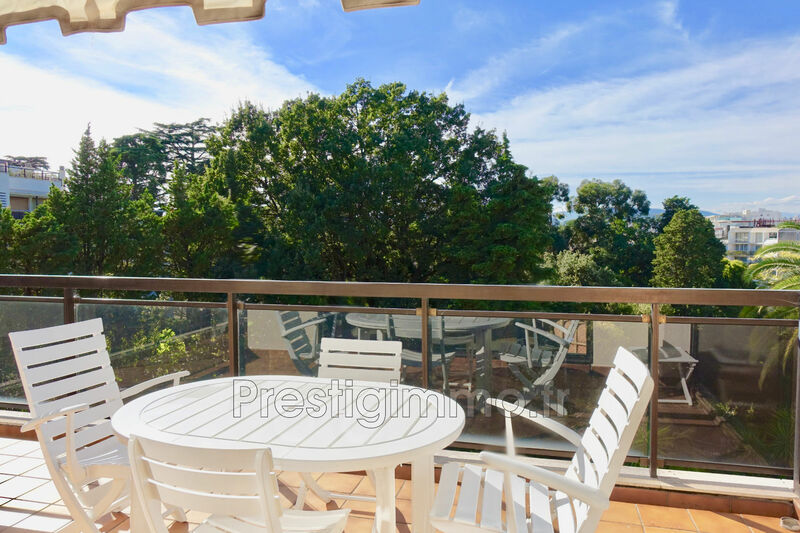 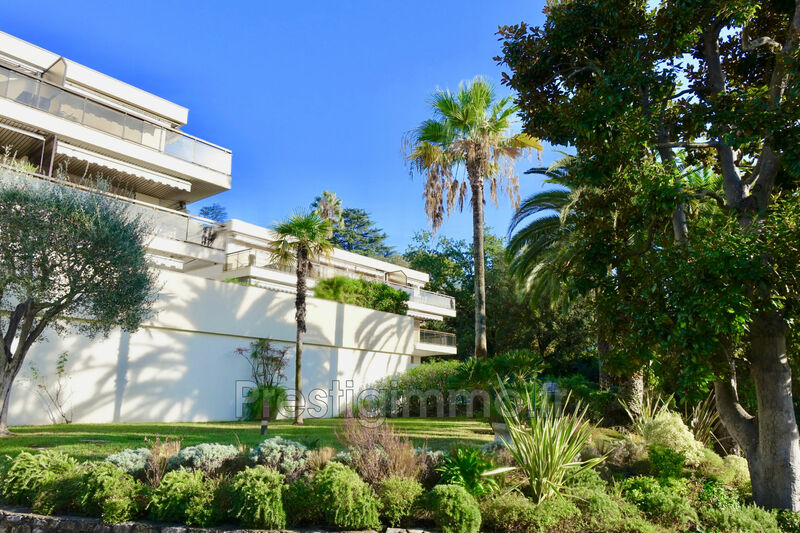 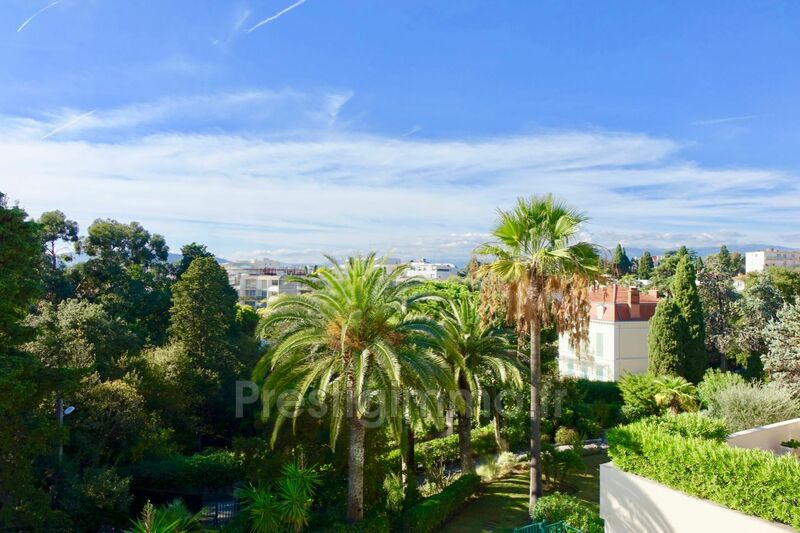 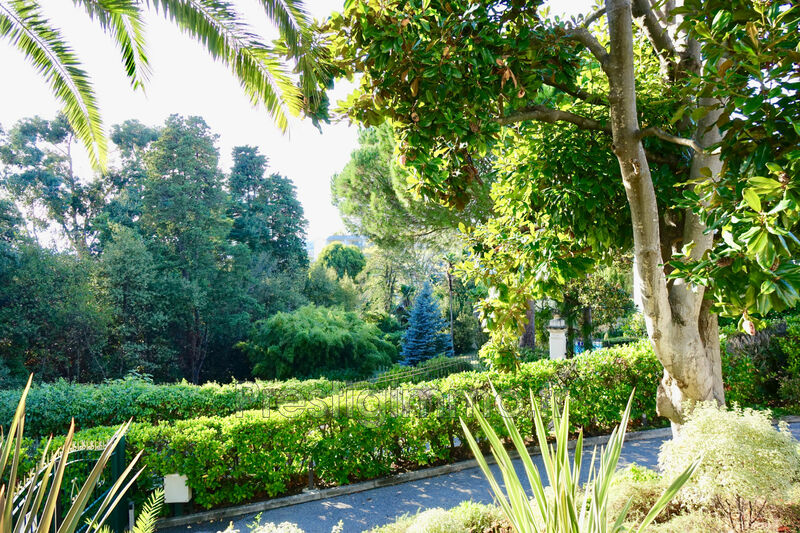 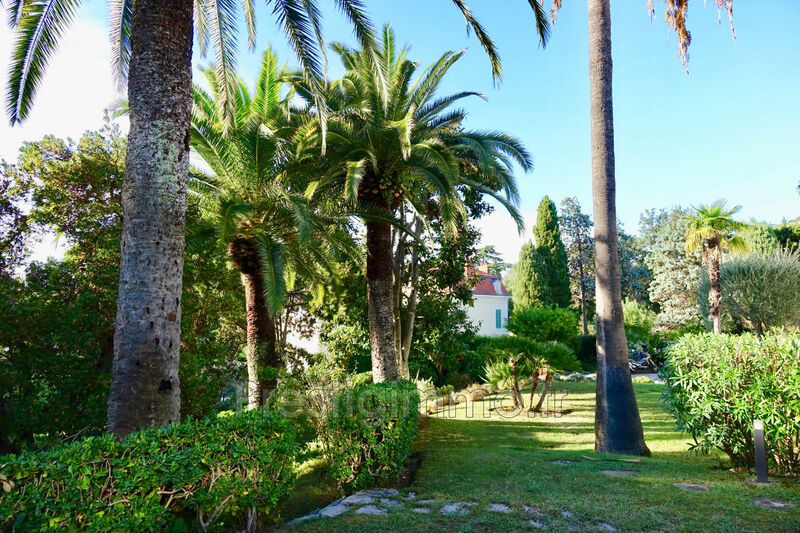 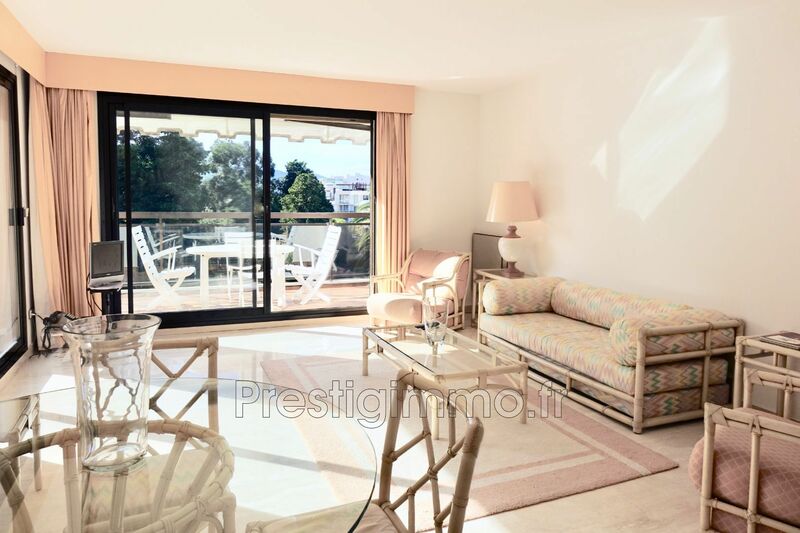 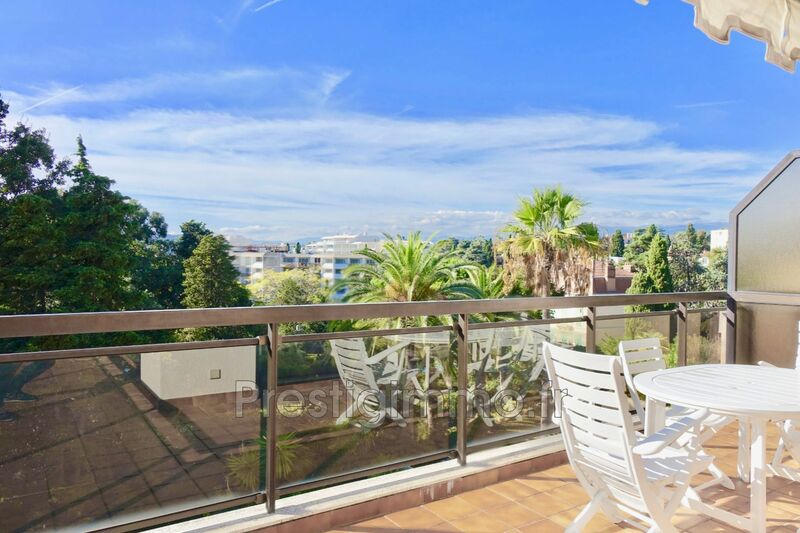 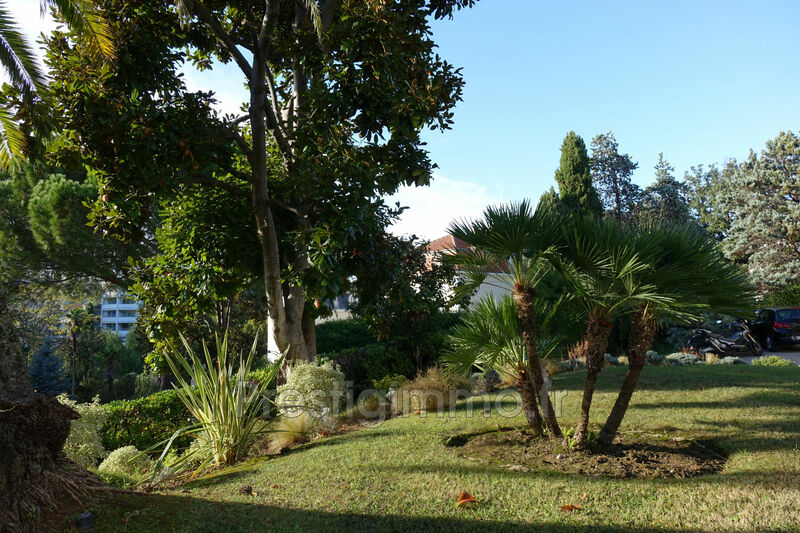 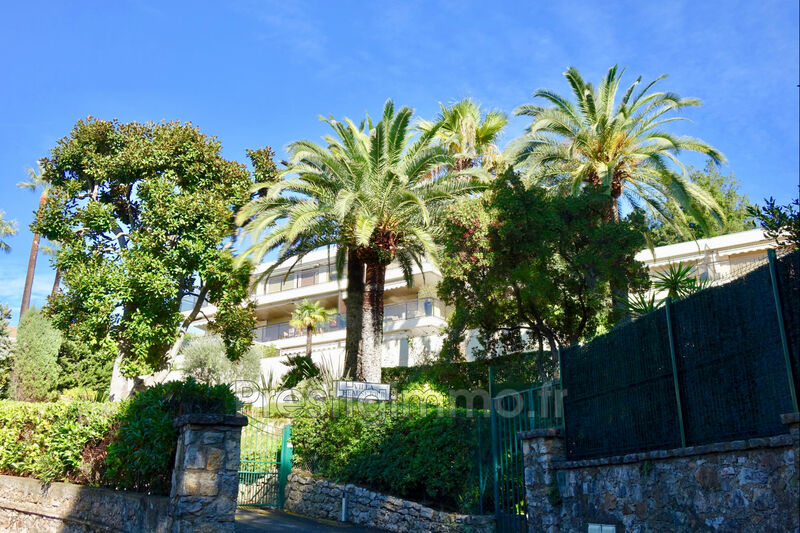 Cannes Montfleury beautiful 3p on the top floor in a gated luxury residence with pool in a lush and quiet. 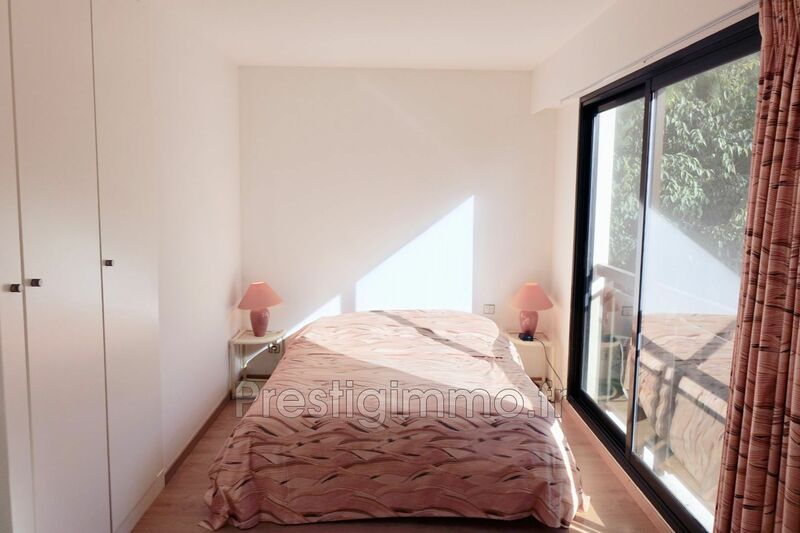 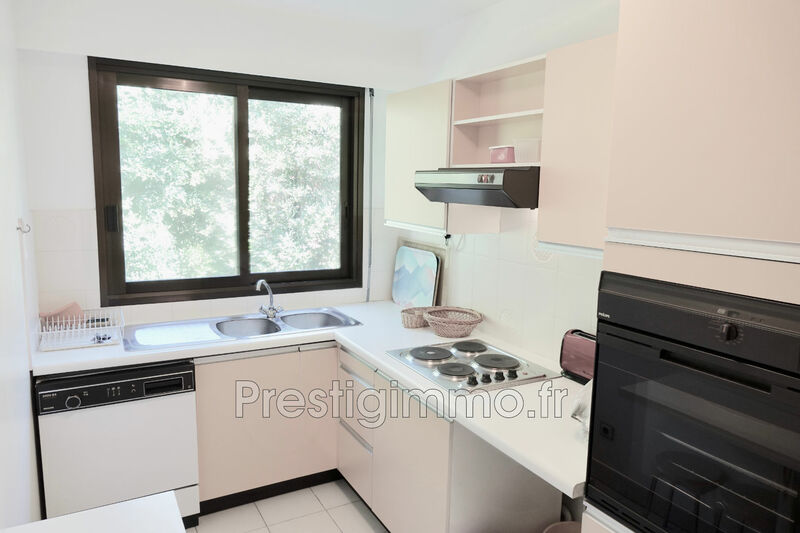 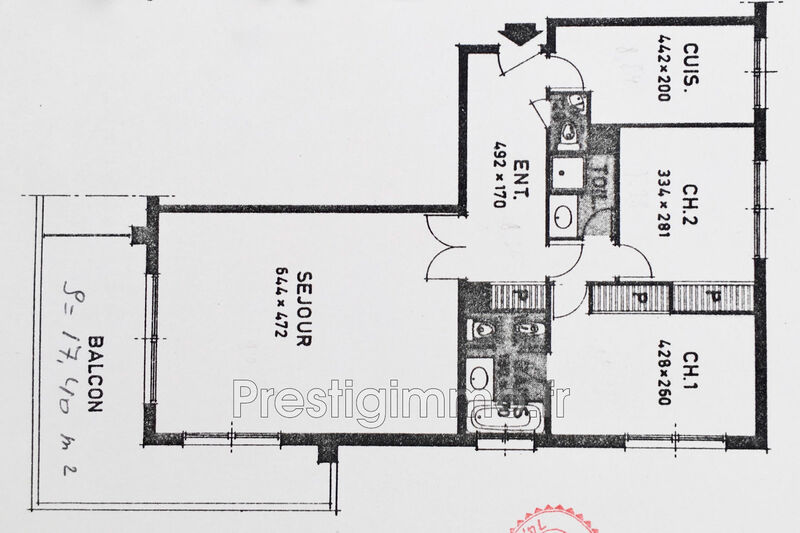 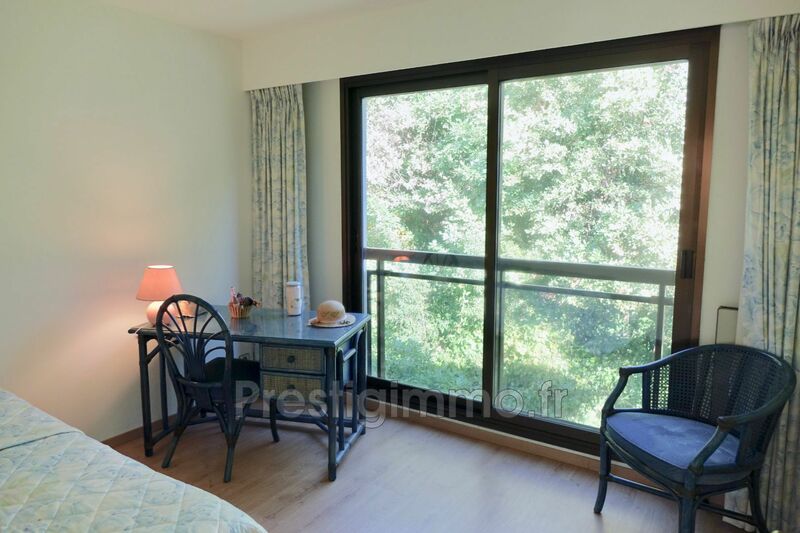 The apartment includes a large entrance with cupboards, 1 independent kitchen, 1 living room of 31m2 with corner terrace of 18m2, 2 bedrooms en suite with bathroom, shower room and wc, 1 separate toilet, 1 cellar, 1 parking space in the basement. 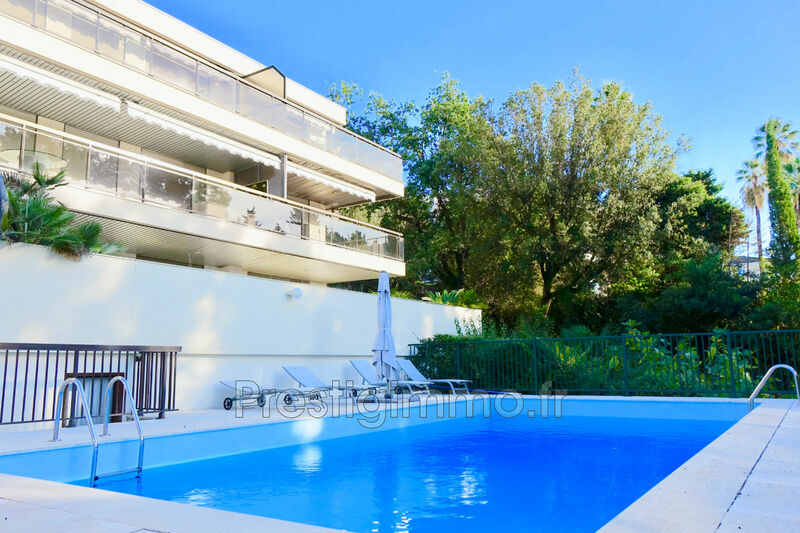 Bus stop, swimming pool, tennis nearby, shops nearby.